Bait-ul-Mal has taken a revolutionary step to support the Orphans’ education and job by starting Pakistan Sweet Homes. Initially, the government is providing accommodation to 100 children of (4 to 6 Years). The Government has started this program throughout the country to provide the shelter, food, education and other necessary facilities to the orphans. According to the program, it is the responsibility of the state to provide shelter and necessities to such children. If there is an orphan between 4 to 6 years in your surroundings, you are directed to fill his form and submit it to the Bait-ul-Mal office by Feb 10, 2019. The orphans fulfilling the criteria will be enrolled and facilitated accordingly. 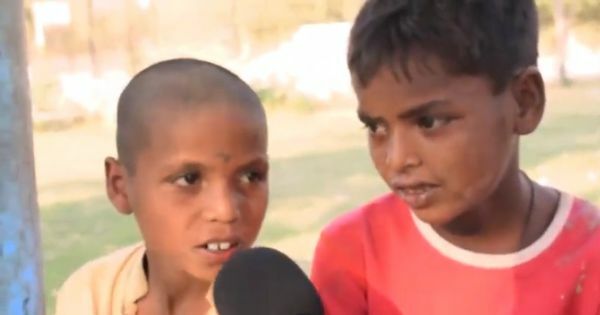 The government will support them until they complete their education and get a job under Pakistan Sweet Homes program.